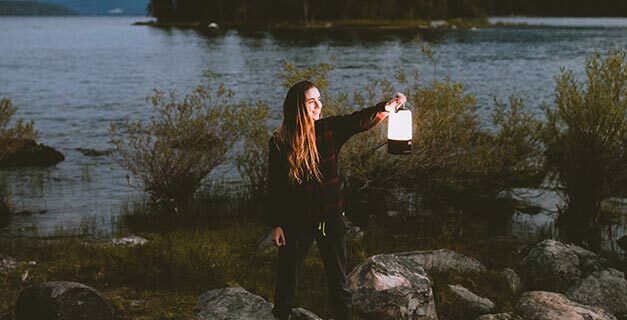 The Coleman® BatteryGuard™ lanterns are an essential companion for a camping outing and an around-the-home event. The lanterns come equipped with lifetime LEDs that have a lifetime of 40,000 hours that are encased in a 360° globe. The design of the globe ensures an unobstructed and shadow-less light output. The BatteryGuard™ function which is integrated with the light switch extends battery life by protecting against corrosion and battery drain.